The presidency, via the Special Adviser to the President on Media and Publicity, Mr Femi Adesina, has admited that Boko Haram insirgency have not been totally defeated. Adesina said this during his appearance on Channels Tv this morning. This is the exact opposite of what the Nigerian military recently claimed that the sect had been completely defeated. 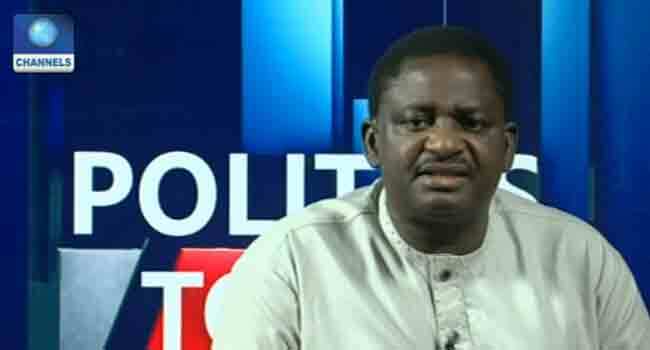 Femi Adesina maintained that though President Muhammadu Buhari’s administration had degraded the insurgents’ attack, they had not completed defeated. “You can compare then and now, they have been terribly, terribly degraded but is the war over? No, it is not completely over. "Compare how Boko Haram was in 2015 when this administration came, they were virtually running riot everywhere. How many time was Kano bombed, how many time was Abuja bombed, how many time was Kogi bombed; Boko Haram was everywhere.